According to industry sources of ET News, Samsung’s upcoming Galaxy Note 10 may have no physical buttons. If that sounds familiar, that’s because HTC tried doing the same thing on the U12+. Spoiler alert: It wasn’t ideal. We already have squeezy side phones like the Pixel’s from Google, which can react to a squeeze to open up Google Assistant. Same thing goes for HTC’s U12+. However, on the Pixel, the squeeze doesn’t control any other aspect of the device. On the U12+, the controls were sporadically sensitive, which is not something you want when dealing with volume and power. If Samsung opts to go the keyless route, let’s hope it is as smooth as silk. At the same time, it’s possible that Samsung is only experimenting with a keyless Note 10 and the phone that is released later this year to the public will have buttons. It’s just too early to tell right now. And speaking of release, The Investor reports that the Galaxy Note 10 will be announced in August, followed by a release later in the month or in early September. 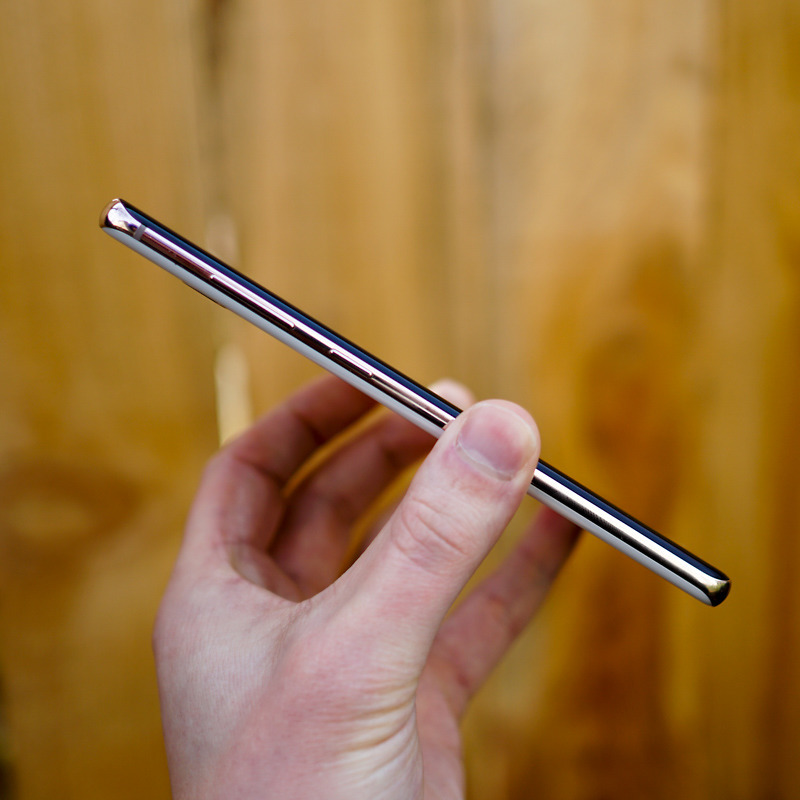 Keyless Note 10. Does it interest you?